Your wedding day should be the happiest and most memorable event for you. How about planning that special day at these places? 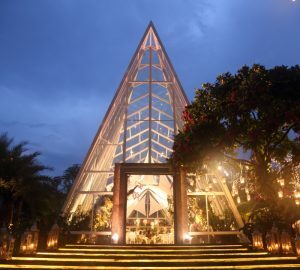 From dazzling design to mesmerizing view, here is the list of unique wedding venues in Puncak, Bogor. 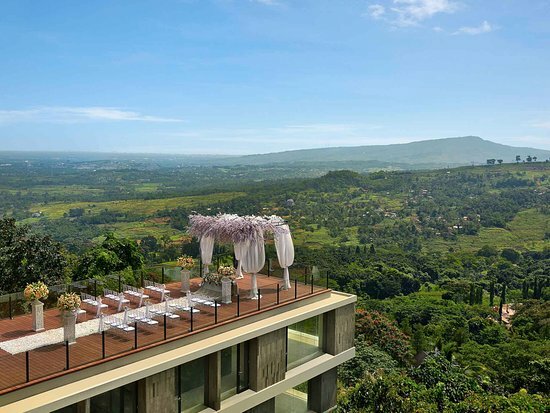 Built on an elevated plane overlooking the splendor of this mountainous region of West Java, surrounded by a magnificent natural landscape, this unique resort and event venue frames its surroundings with a modern contemporary design. The Amaryllis Boutique Resort could be your perfect choice as this place provides outstanding spaces. One of them is this unique space, Glass Chapel. 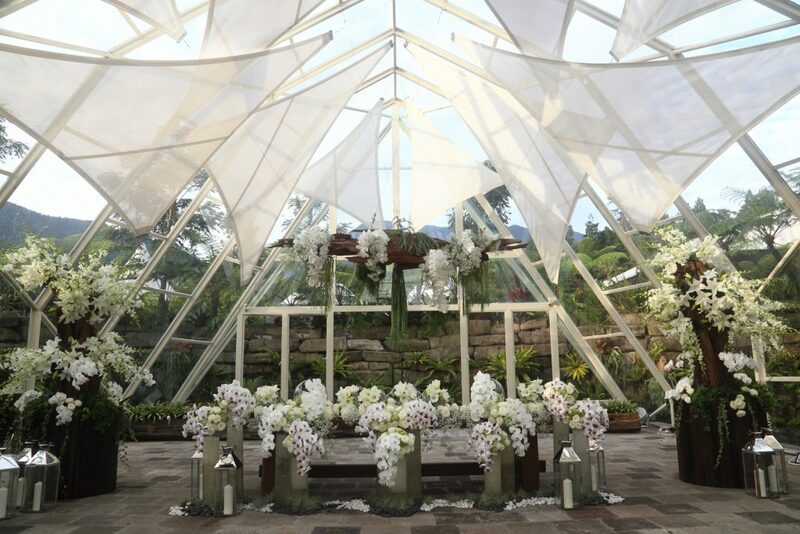 Beneath the shimmering glass house, surrounded by the vivid flowers of the prairie, your grand moments will be adorned towards aesthetic perfection of this chapel. 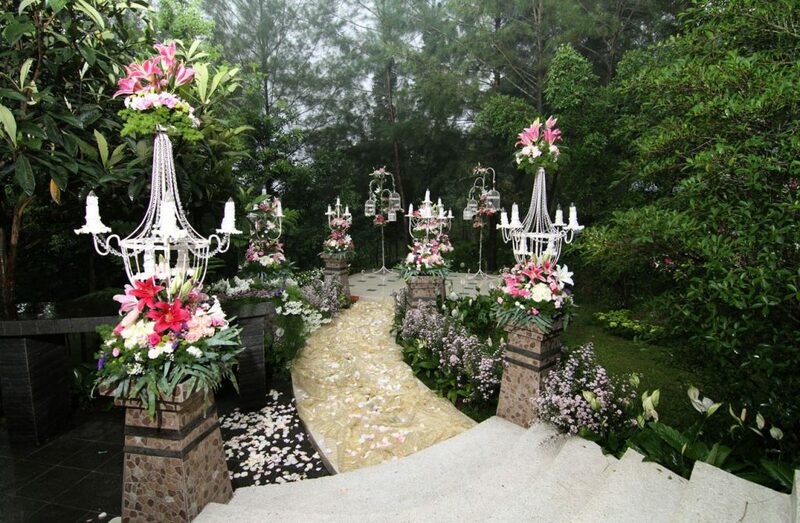 Amaryllis also compliment your special day with service from event professionals. Weddings at Plataran Puncak are truly one of a kind. Let nature be the witness to exchanged vows amidst the most captivating settings. Whether planning for an intimate ceremony or an extravagant banquet-style celebration, entrust the dedicated team to perfect every detail in creating an unforgettable day, exclusively for you. 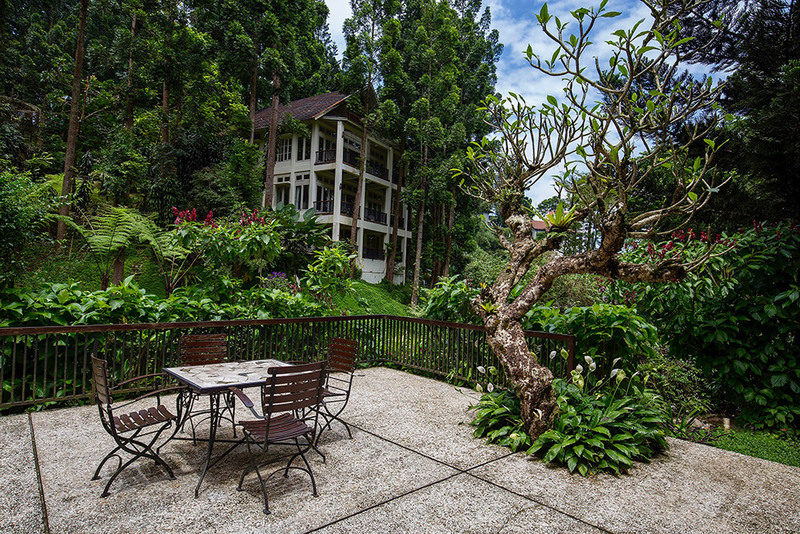 Located in Ciawi, Bogor, the 5-star Royal Tulip Gunung Geulis resort offers a sweeping view and fresh mountain air. The sprawling 450 hectares of mountain terrain blend naturally into the golf complex, giving an ambiance that is both tranquil and rewarding. Have your wedding in the hotel’s outdoor chapel and your special moment will be complemented by the mesmerizing greenery view. The wedding concept will delight your guests with a spectacular wedding day feast. Options include a wide variety of beautifully displayed gourmet, Asian and Western delicacies, live cooking stations, and luscious desserts. Formerly known as Sahid Eminence Puncak, this 5-star hotel is the perfect location for an unforgettably elegant wedding ceremony, this place namely Khatulistiwa Event Center. 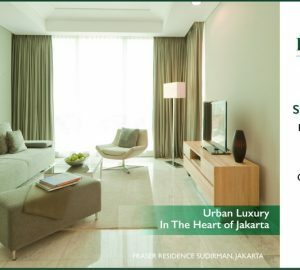 With unsurpassed facilities, all conveniently, a variety of unique opportunities await. From the ceremony at the chapel of Green Garden, a fully customized wedding can be created to accommodate your every wish. 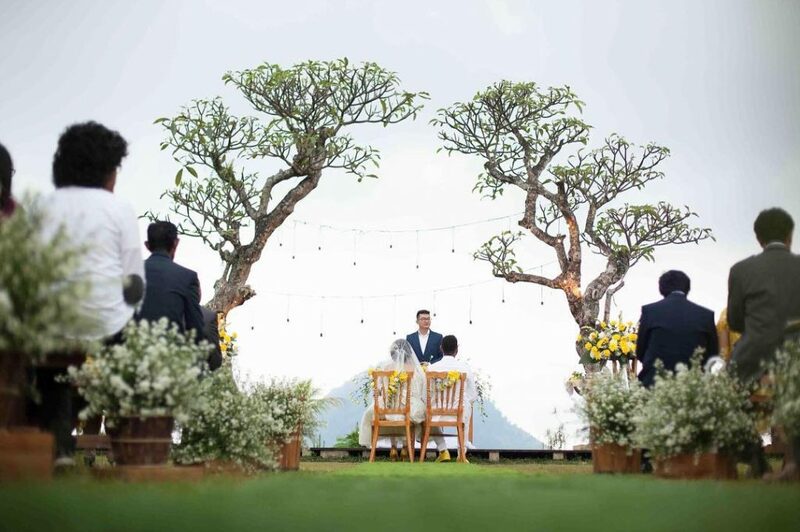 Nestled in an oasis of serenity in Vimala Hills Villa & Resort, Gadog, Bogor, the resort is 1 hour from Jakarta and can complement an intimate exchange of vows, an exquisite ceremony and a beautiful reception. As enchanting as the stunning natural landscape overlooking majestic mountainous view of Mount Salak, Geulis and Pangrango, the elegant venues and options available at Pullman Ciawi Vimala Hills offer endless possibilities. The harmonious ambiance to immerse into nature inspires uncompromising sophistication of fairy tale setting for a dream destination wedding. 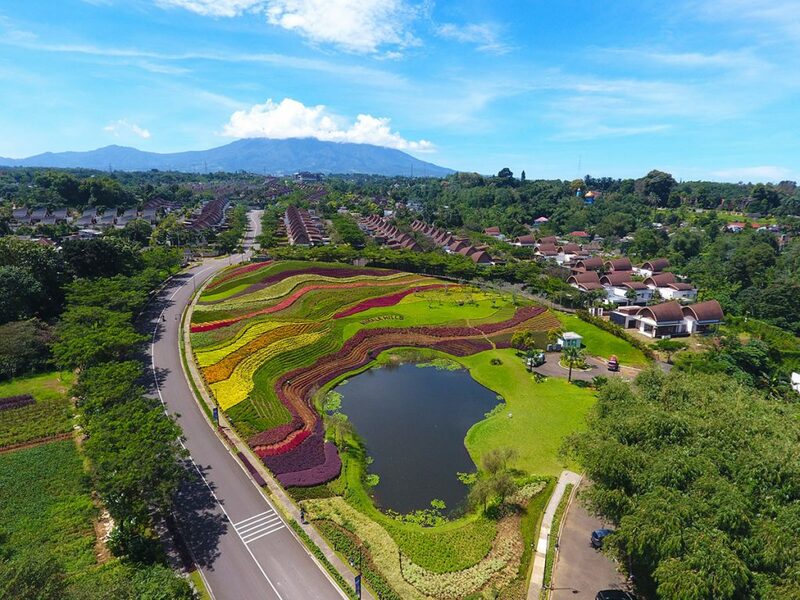 The Michael Resort, which is located at Gunung Salak Endah Tourism Park, Bogor, is like a small and well-managed forest of 2,7-hectare area of thousand of originated Indonesian trees and flower. There are only a few villas in the resort which takes only less than 10% from the whole area. 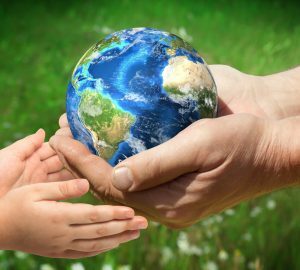 This has been designed to build a nature conservatory as also supporting the government ‘Go Green’ movement. 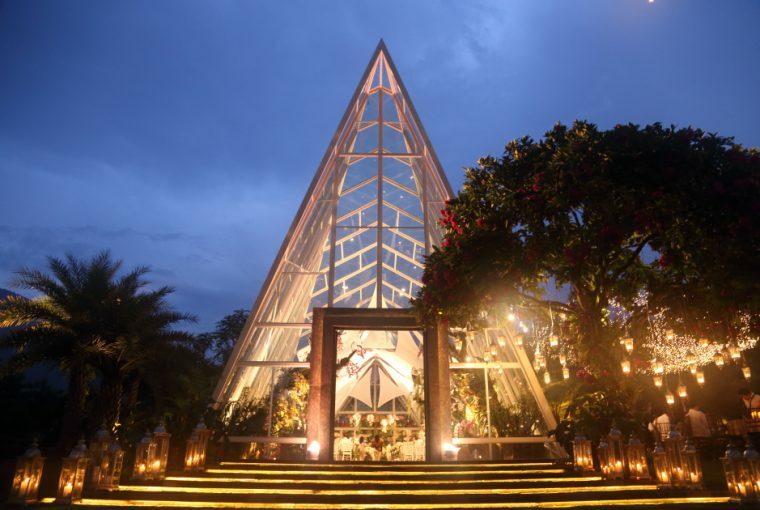 The place offers an unforgettable wedding experience in a secluded hidden paradise, surrounded by enchanted beauty of South-East Asia lush tropical rainforest. 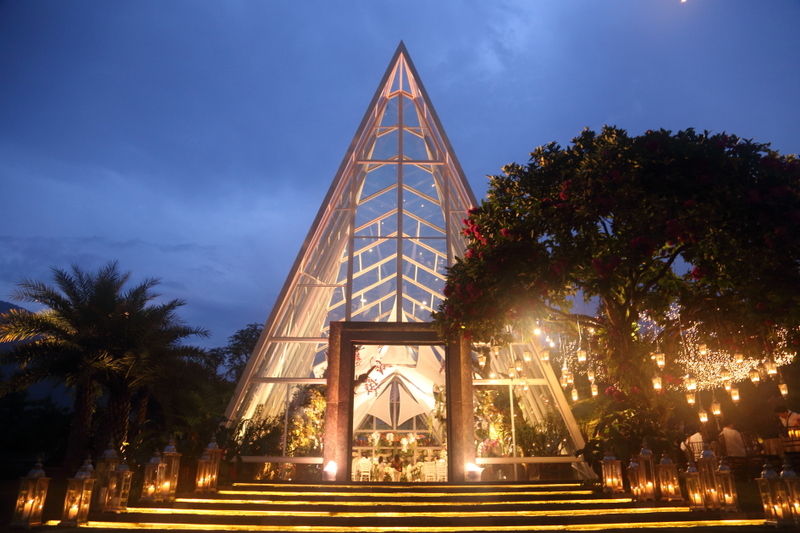 No need to go to Bali, you can hold a wedding with Ubud atmosphere in here. 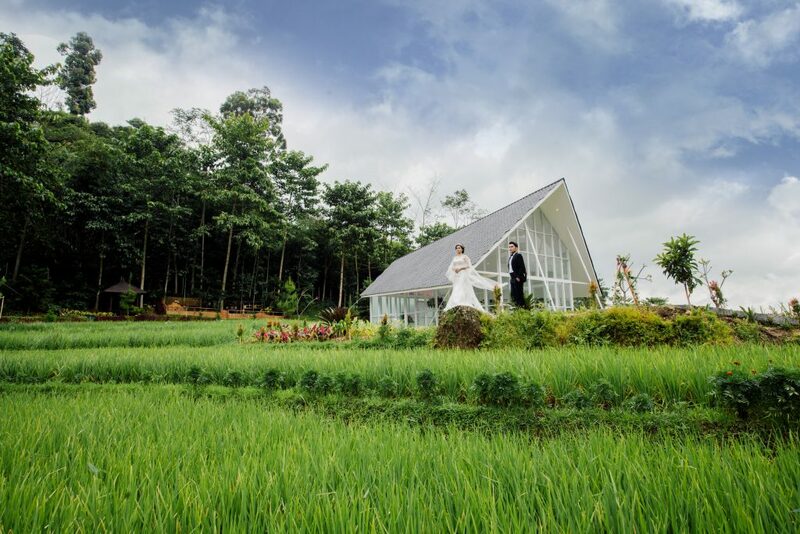 This villa located in the Sentul City area and provides a garden-themed wedding concept with green views of Mount Pancar and Mount Salak.